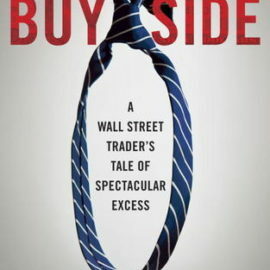 A respectable account of the most significant insider trading scandal of all time as well as Michael Milken, the most rapid accumulator of wealth at that time. Den of Thieves is doomed to be remembered as a history book, though. While the author managed to wring every drop of fun out of this storyline, which was drawn out beyond any bystander’s control, it often enters dull and tedious stretches. 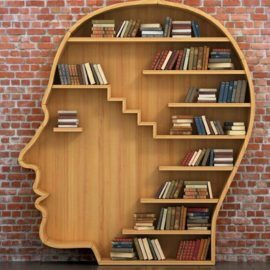 This former New York Times bestseller has been featured on dusty shelves across the country with bookmarks hanging out somewhere around page 206. Reading this book is kind of like visiting a place for the first time after hearing glowing reviews from your friends. It’s new to you, to a degree, and you feel social pressure to remain upbeat and engaged even as you hit snags of disappointment. 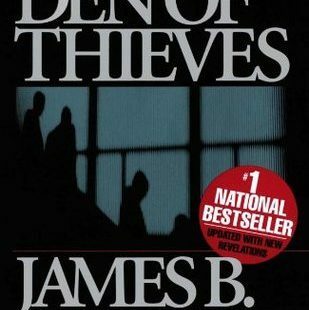 Den of Thieves is comparable to Barbarians at the Gate in many ways—thickness, setting Guinness World Records for number of names contained in a book, subject matter—but the story is muddled by litigation and can’t be placed on the same plane of greatness. Aside from John Mulheren, the entire supporting cast is totally forgettable by the time you make it to the last three chapters. Even Ivan Boesky, who stars prominently early on. Don’t get me started on the SEC or the law firms of lawyers, lawyers, and lawyers. Overall, there is way too much zooming in and out for one to keep track of any of the main players. I highly recommend reading Barbarians at the Gate before this book, so you’ll have a more thorough background of the subject matter, and saving Fortune’s Formula for after, as it reuses some of the most interesting factoids and will cheapen the experience.